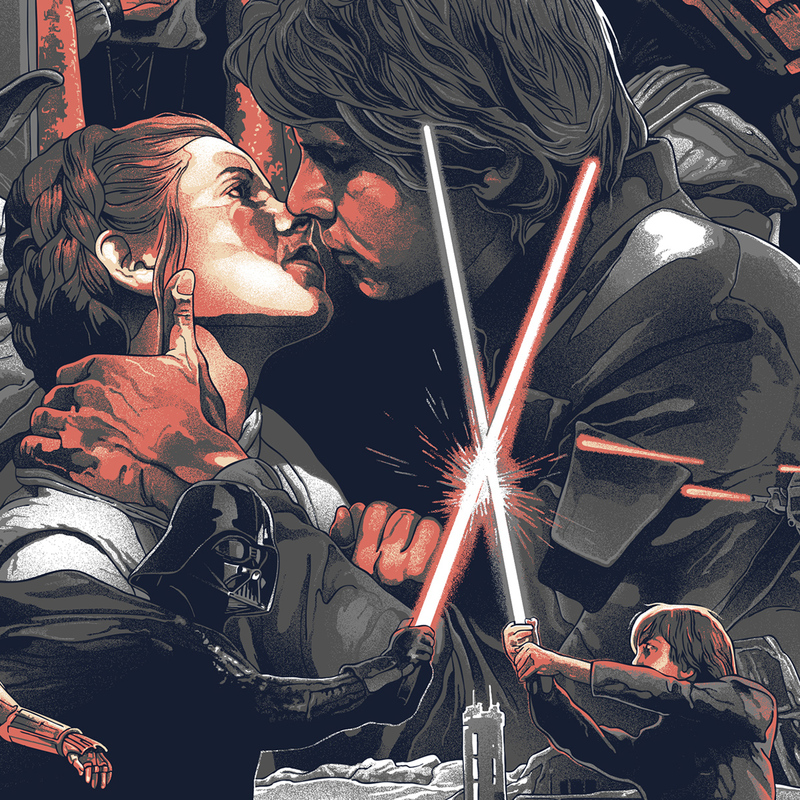 Grzegorz Domaradzki conocido como Gabz se graduó en la Academia de Bellas Artes de Poznan, Polonia con una Maestría en Artes Gráficas y Dibujo. 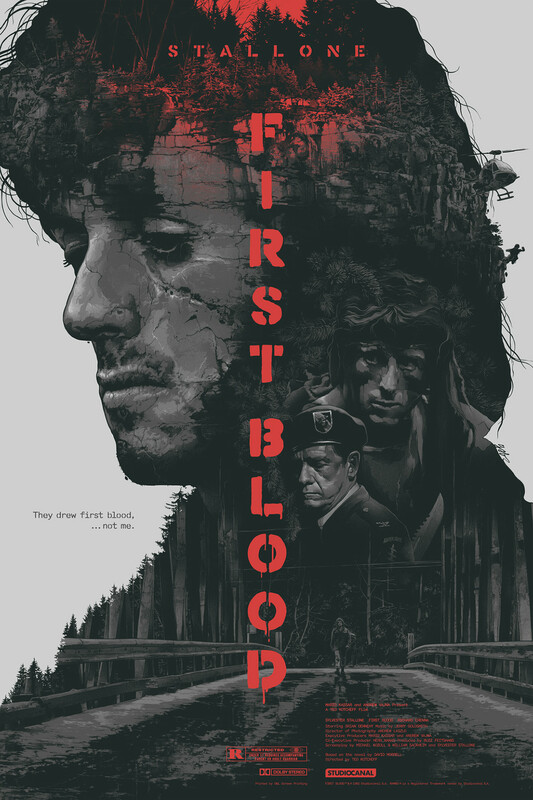 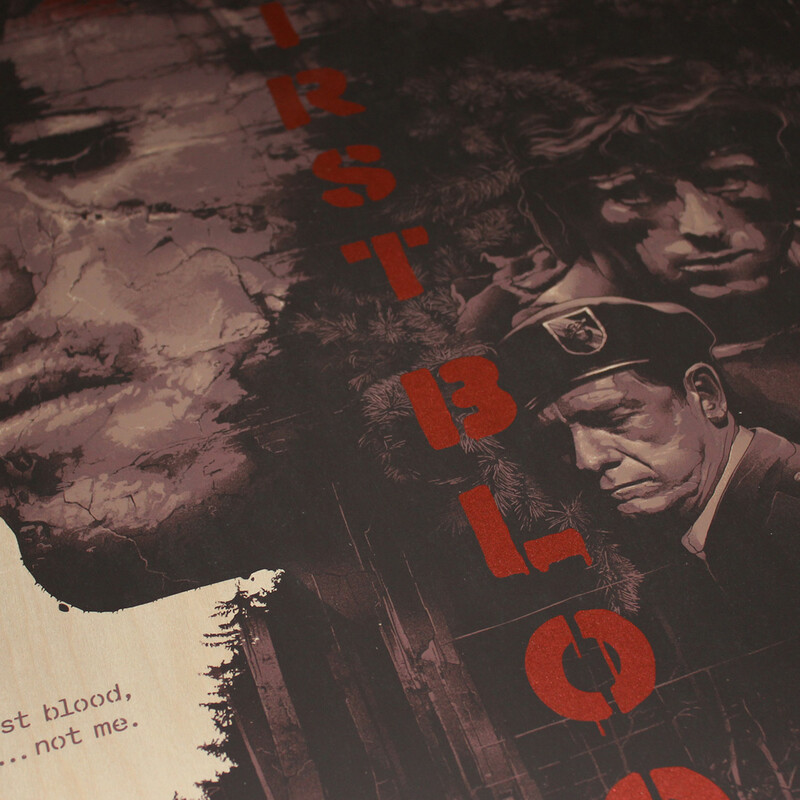 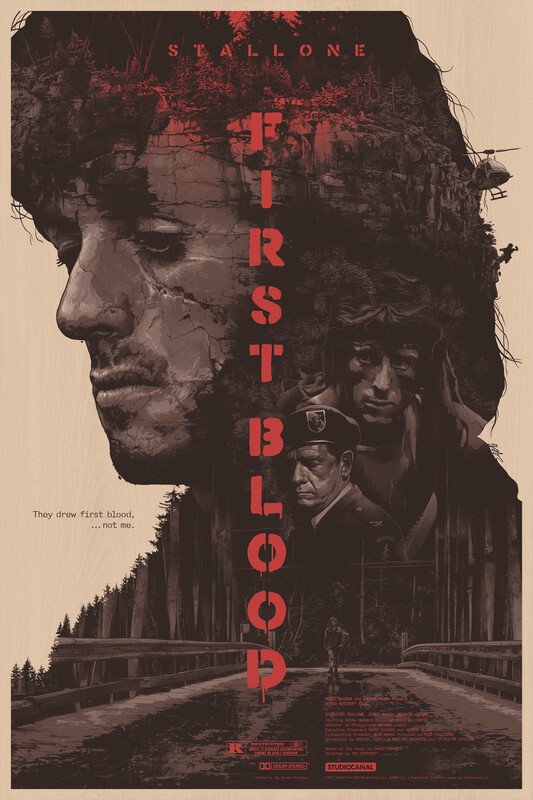 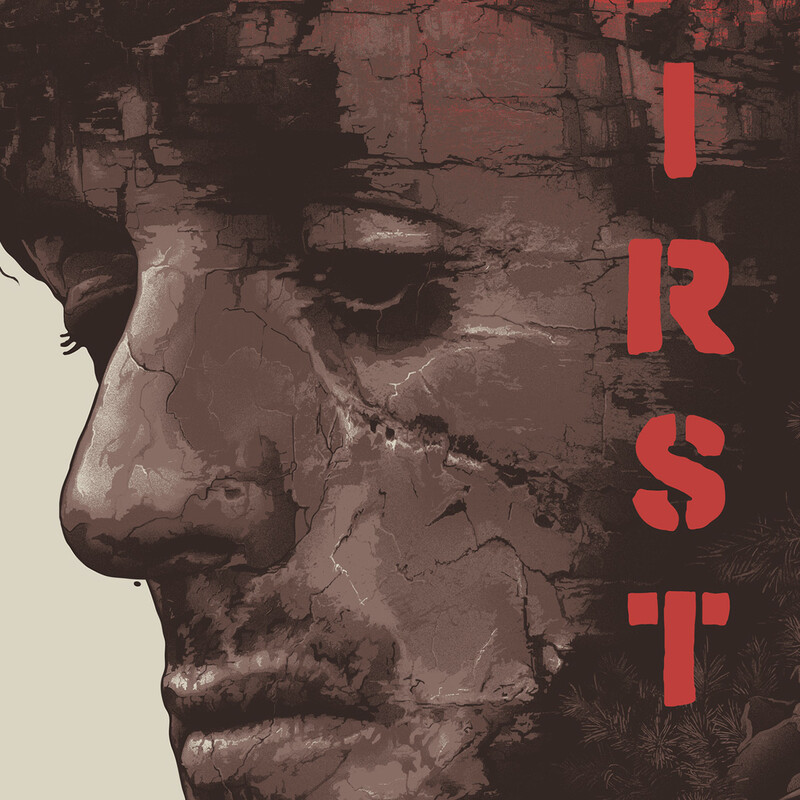 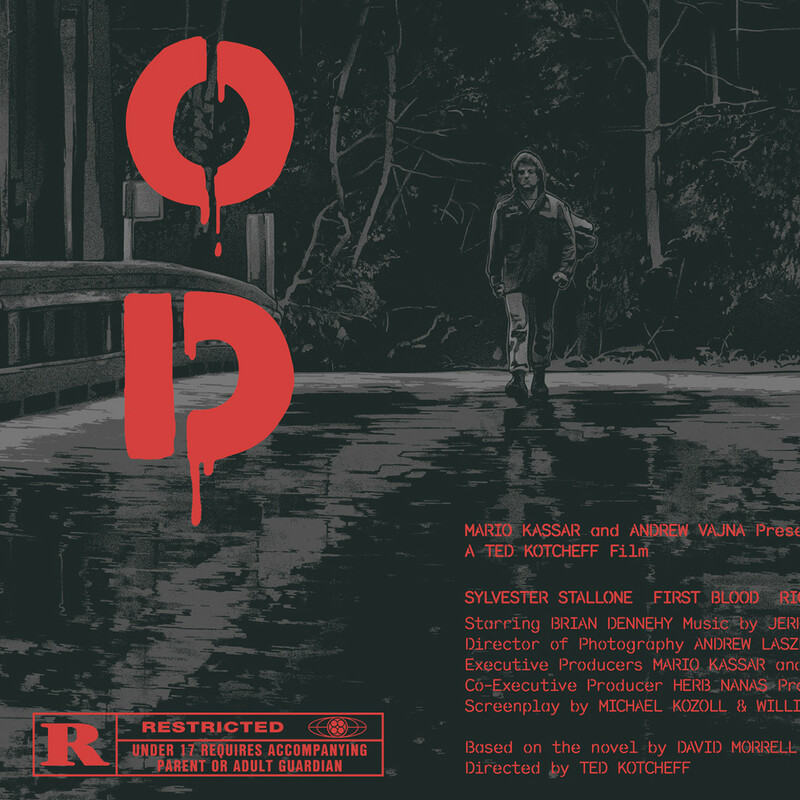 "First Blood" Regular Edition / 24 x 36" / 4 colours / Printed by: D&L Screen Printing / Prints available here and here. 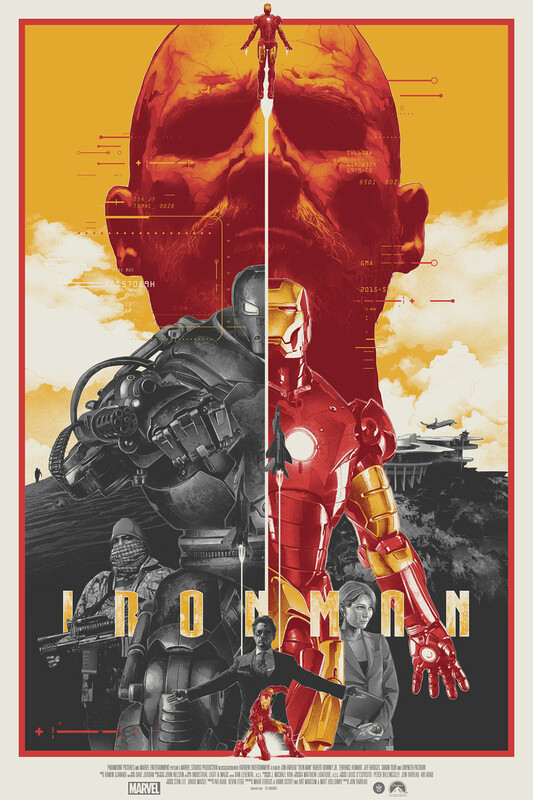 "Iron Man" Regular Edition / 24 x 36" / 6 colours / Printed by: D&L Screen Printing / Prints available here. 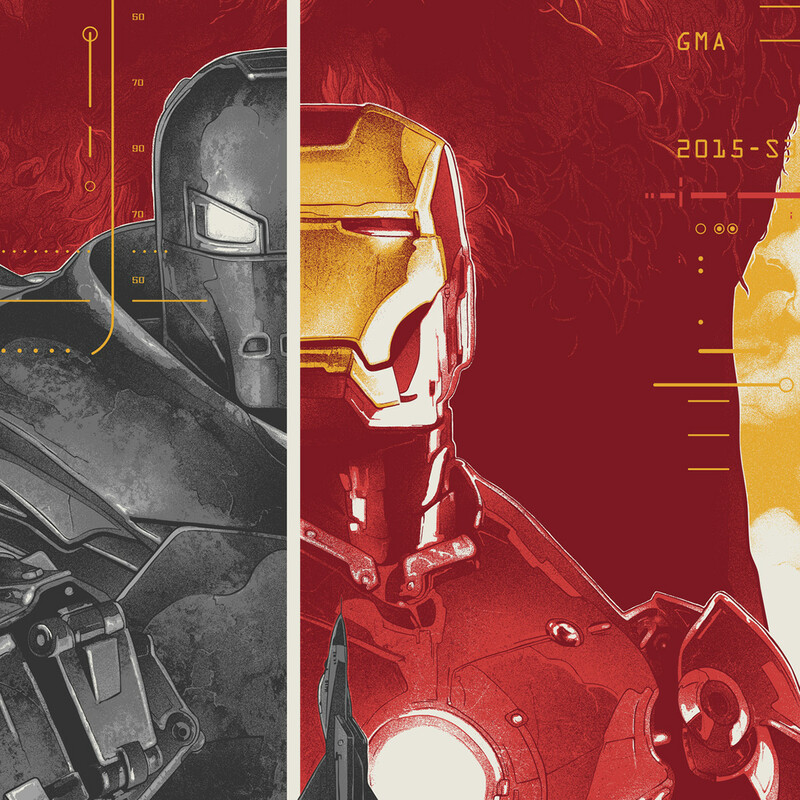 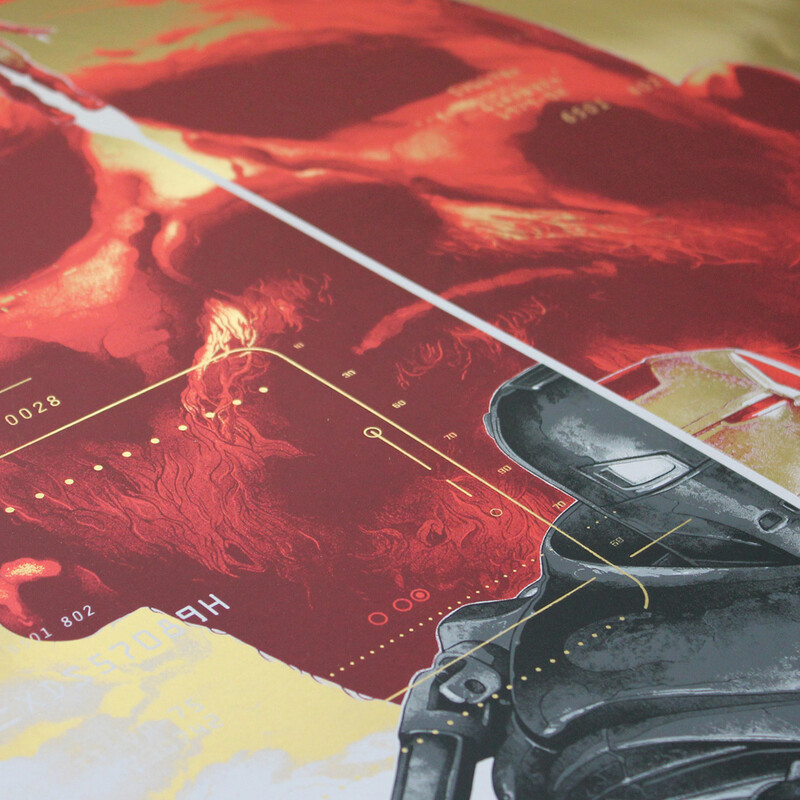 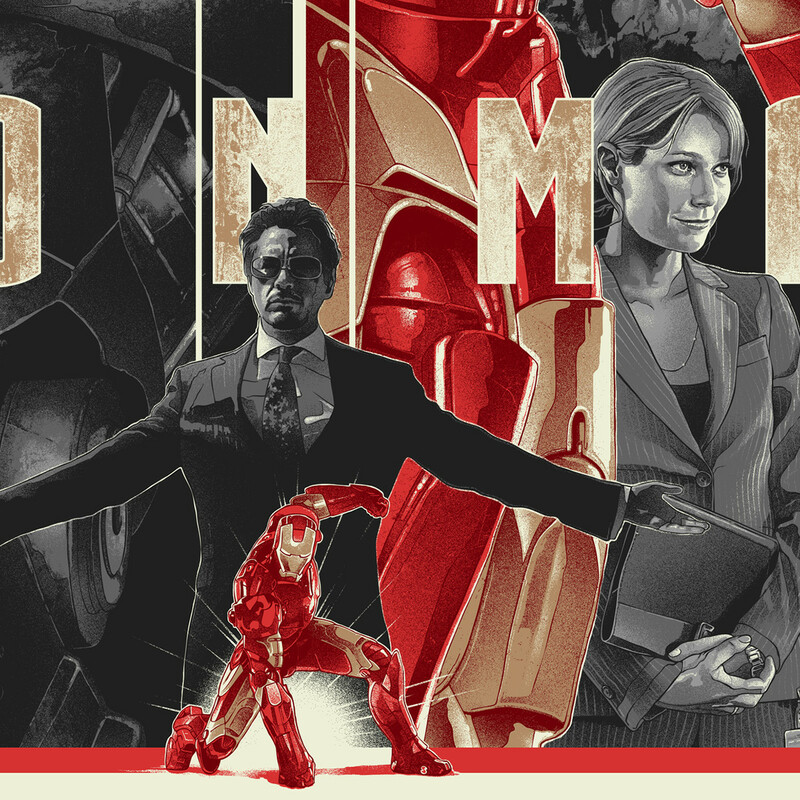 "Iron Man" Variant Edition / 24 x 36" / 6 colours / Printed by: D&L Screen Printing / Prints available here. "The Texas Chainsaw Massacre" Regular Edition / 24 x 36" / 3 colours / Printed by: D&L Screen Printing / Prints available here. "The Texas Chainsaw Massacre" Variant Edition / 24 x 36" / 3 colours / Printed by: D&L Screen Printing / Prints available here. 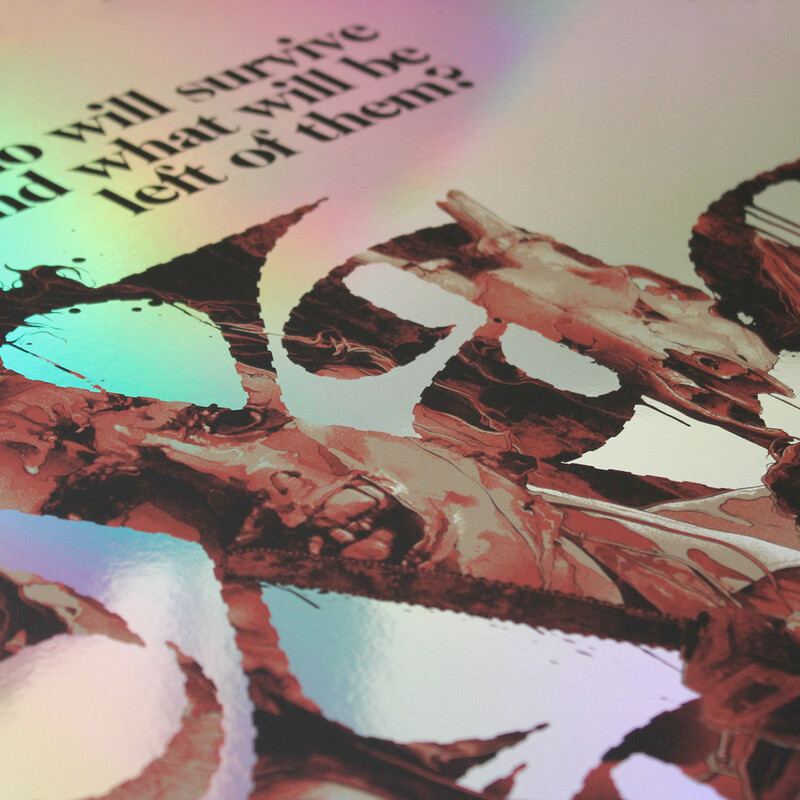 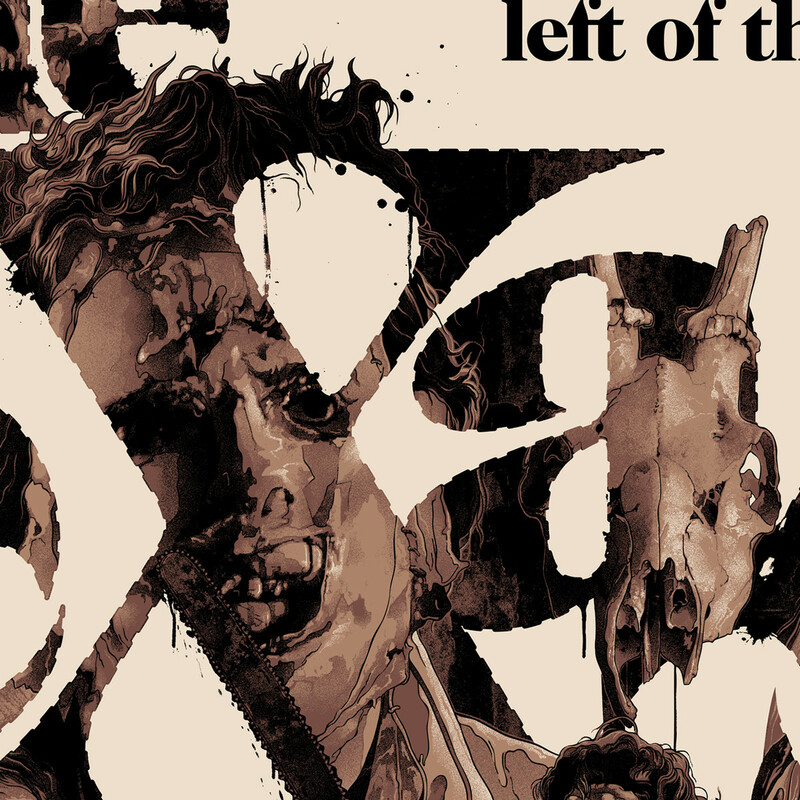 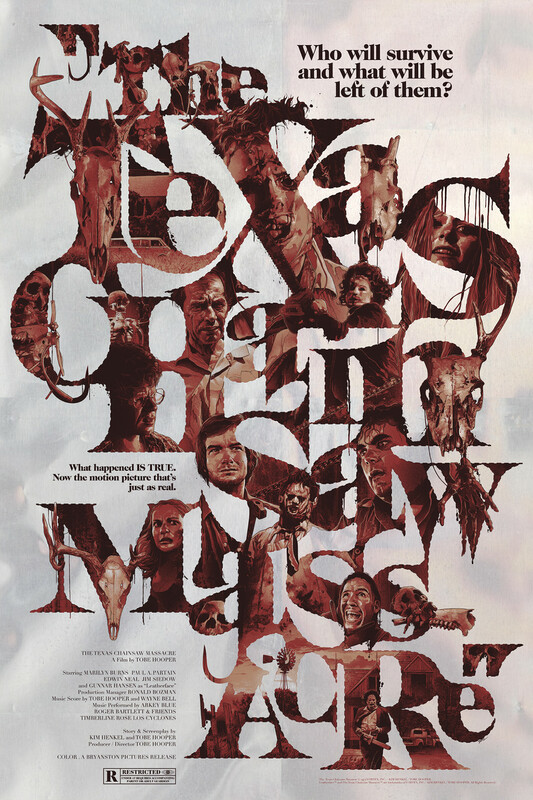 "The Texas Chainsaw Massacre" Foil Edition / 24 x 36" / 3 colours / Printed by: D&L Screen Printing / Prints available here. 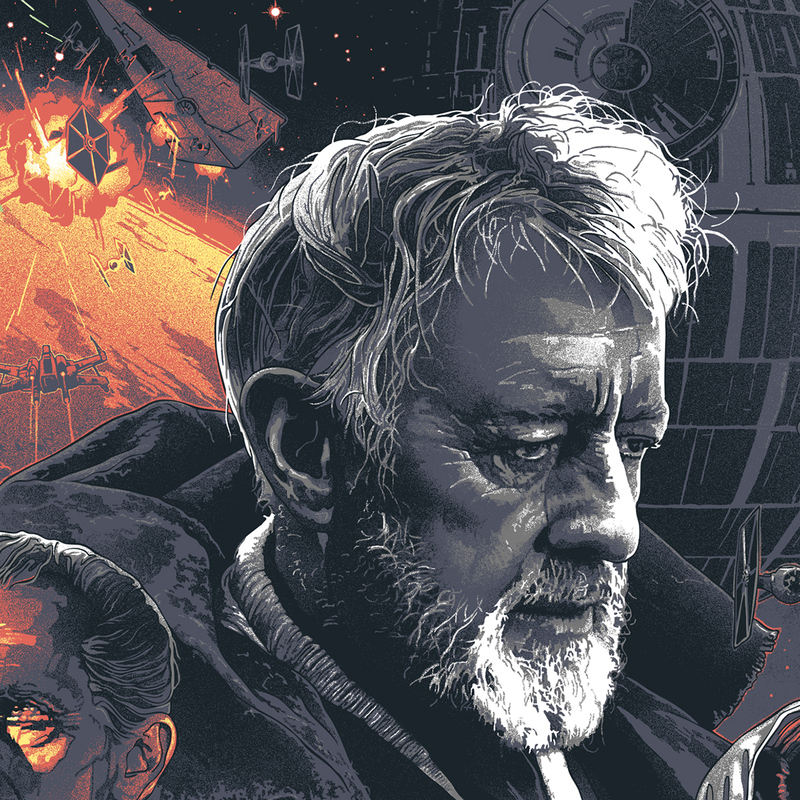 "Star Wars Trilogy" Regular Edition / 36 x 24" / 7 colours / Printed by: D&L Screen Printing / Sold out / More here. 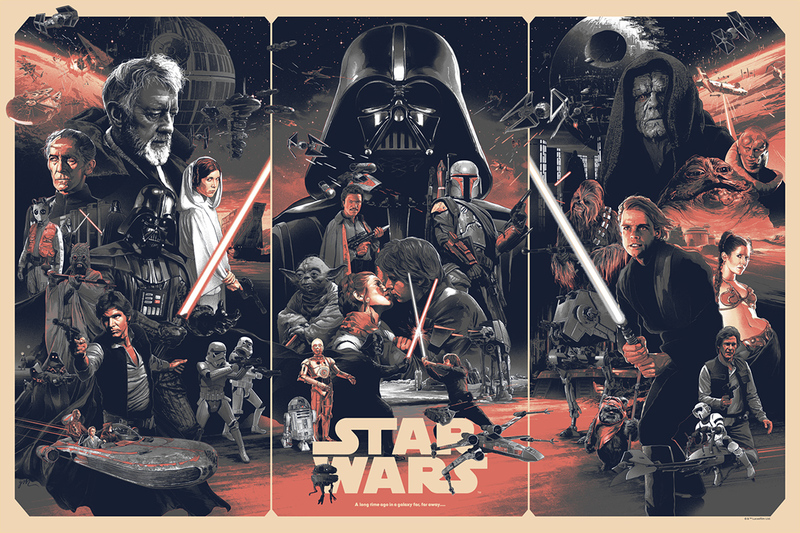 "Star Wars Trilogy" Regular Edition / 36 x 24" / 6 colours / Printed by: D&L Screen Printing / Sold out / More here.